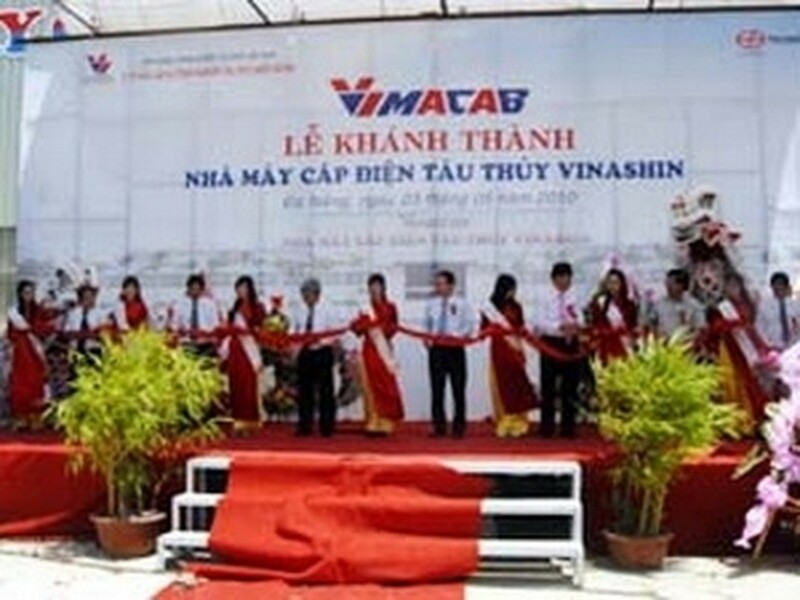 The Middle Area Construction & Shipbuilding Industry Co., Ltd. (Macshinco) under the Vietnam Shipbuilding Industry Group (Vinashin) inaugurated a ship cable factory in the central city of Danang on May 23. Covering an area of 45,000 sq.m at the Hoa Khanh Industrial Park in Lien Chieu district, the US$20 million factory is designed to have a capacity of 8,000 tons of products per year. Equipped with modern machines from Europe, the factory, the first of its kind in Vietnam , will produce electric wires and cables serving the shipbuilding industry together with industrial and civil cables. 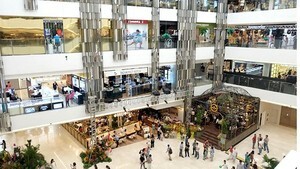 According to Macshinco Director Tran Quang Tuan, the factory expects to earn over VND500 billion in revenues each year. Instead of carrying out projects themselves, several foreign investors tend to increase investments into Vietnam via capital contribution, share purchase or acquisition so as to quickly take part in the local market or transfer to other partners for profits. According to SSI Securities Corporation in its recently-released report on the financial and monetary market in March, as credit growth of banking sector was merely at 2.28 percent by the end of March, much lower than a growth of 3.56 percent in the same period last year, pressure to boost credit growth will be passed to the second quarter, leading to high demand for capital mobilization with interest rates unlikely to decline. According to the General Department of Vietnam Customs, value of goods trade between Vietnam and the United States increased from US$ 18 billion in 2010 to nearly US$ 60.3 billion in 2018. Forbes announces the World’s 100 most powerful women list with Vietjet’s President & CEO of Vietjet Ms. Nguyen Thi Phuong Thao being the only one representing Vietnam. Despite foreign investors’ bottom fishing, the Vietnam’s stock market extended losing momentum to the fourth day on April 18 because of selling pressure caused by local investors.